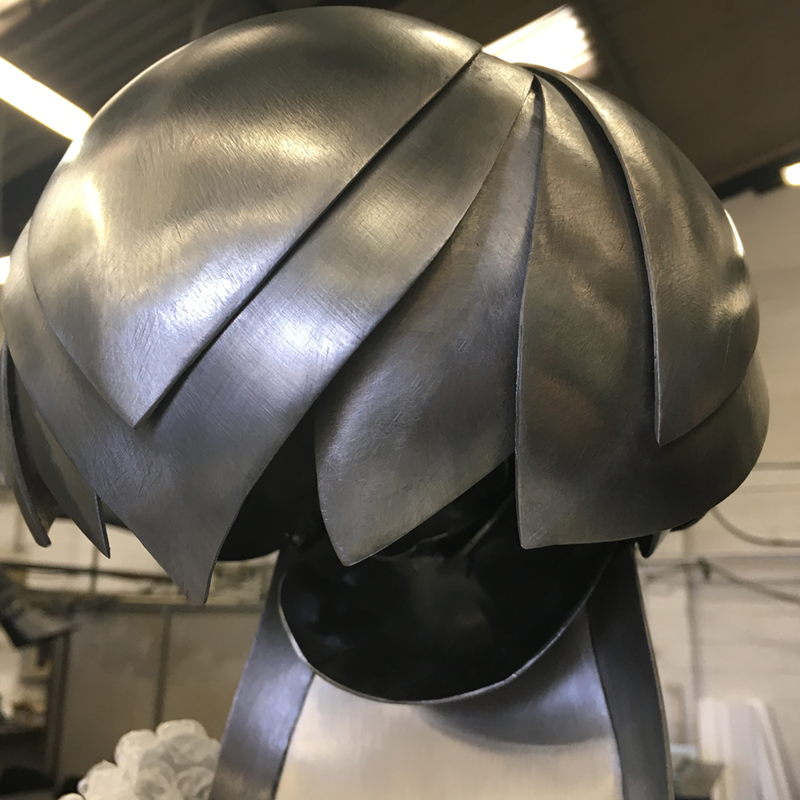 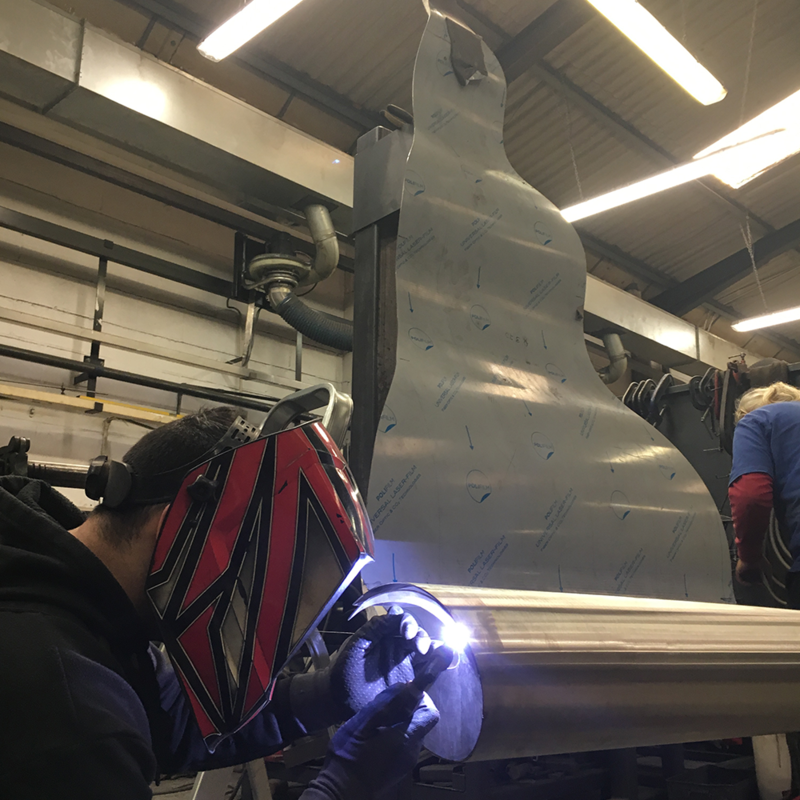 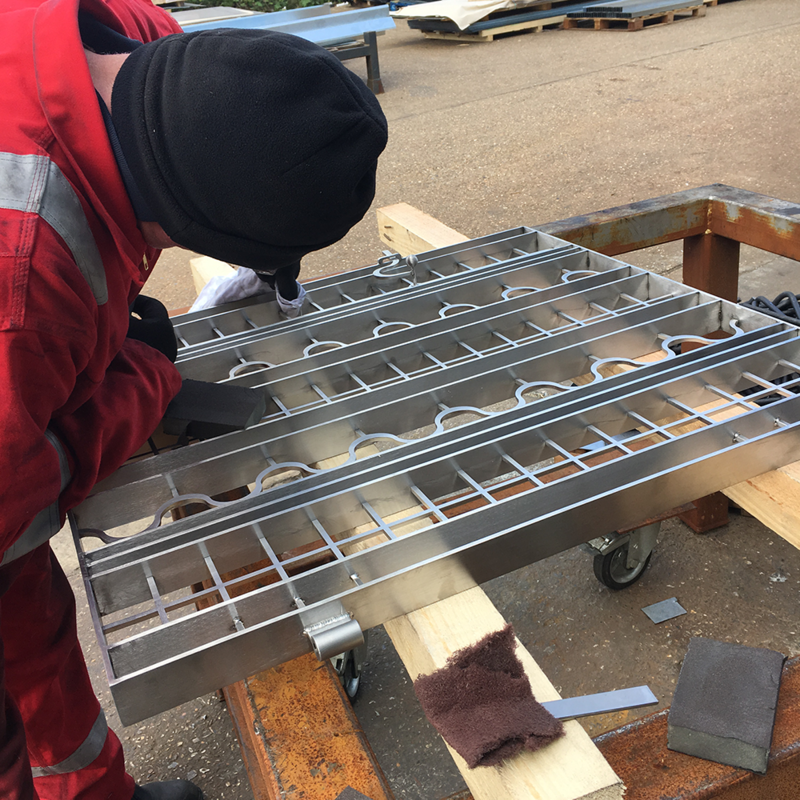 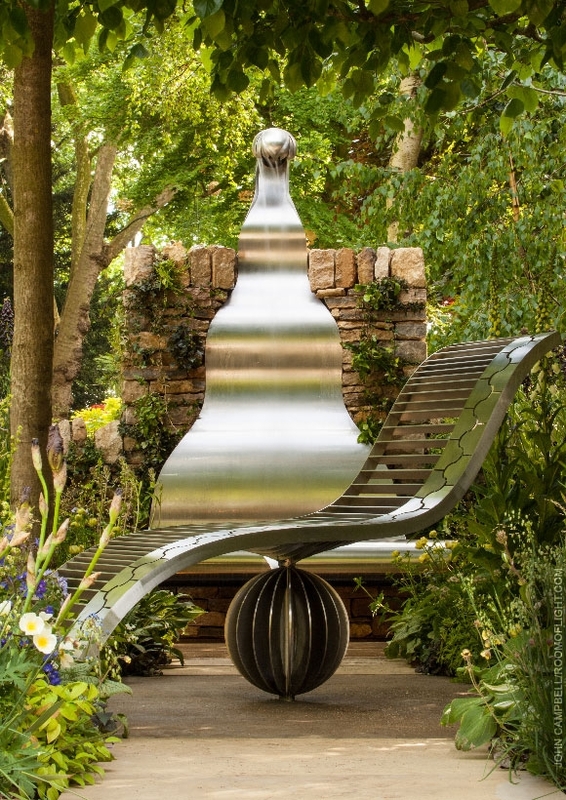 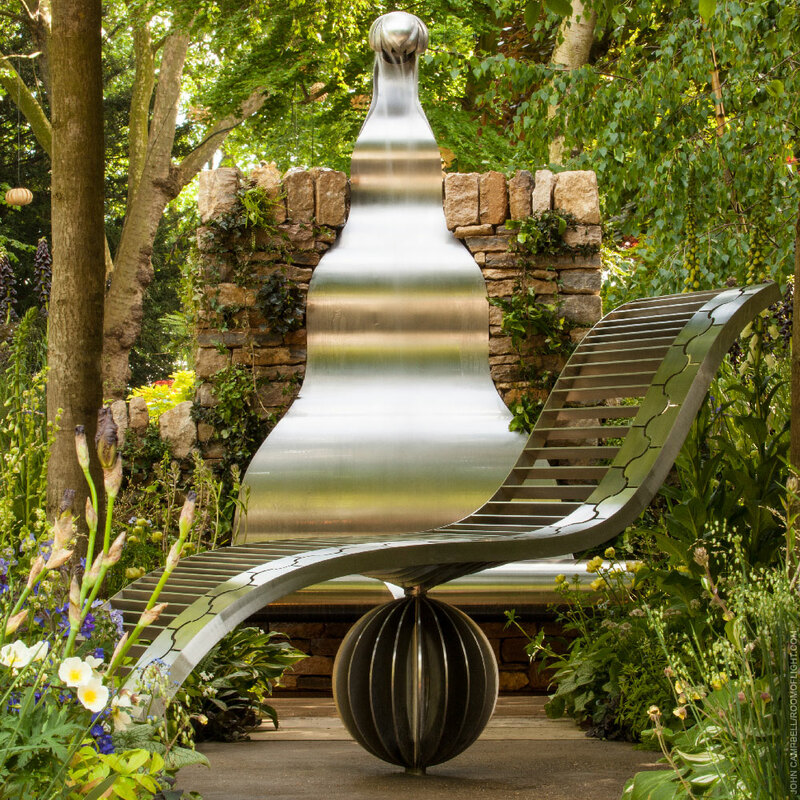 Three complex metal projects that turned a designer’s ideas into reality for her first-ever entry at the RHS Chelsea Flower Show. 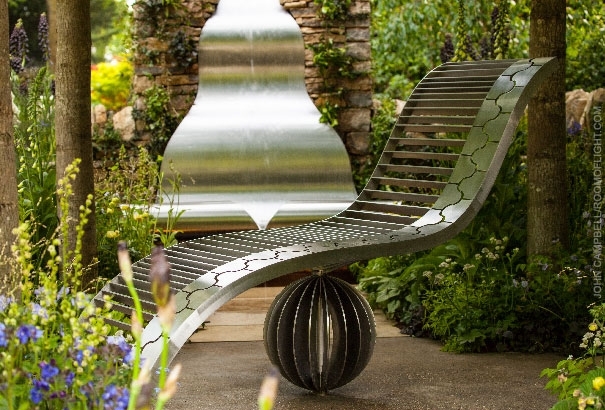 The Poetry Lover’s Garden marked designer Fiona Cadwallader’s debut at the RHS Chelsea Flower Show. 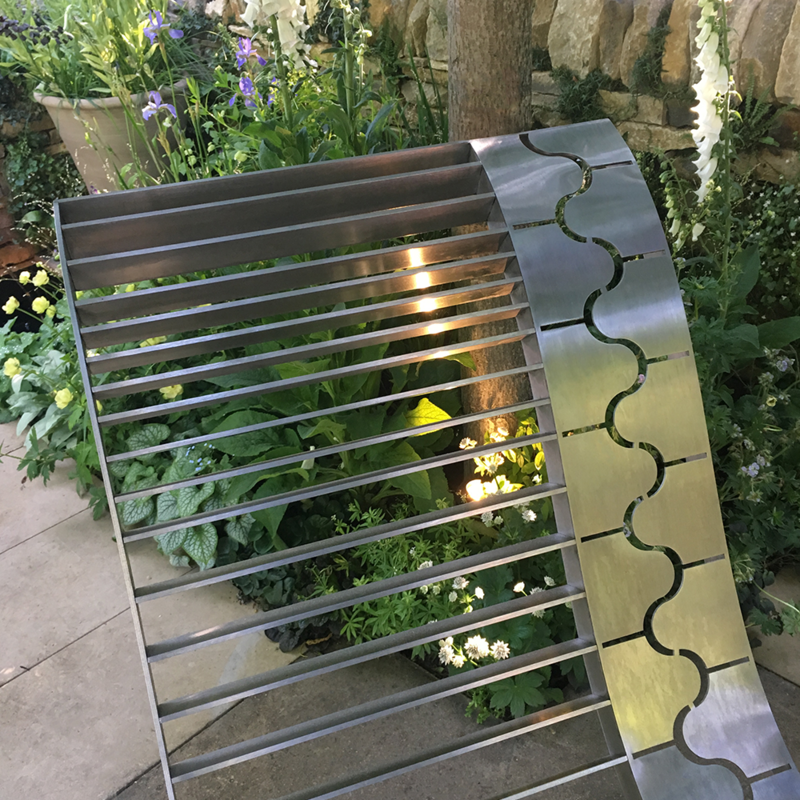 Although the garden was fairly traditional in style, it included three striking modern metal pieces, which we made in stainless steel to Fiona’s original designs. 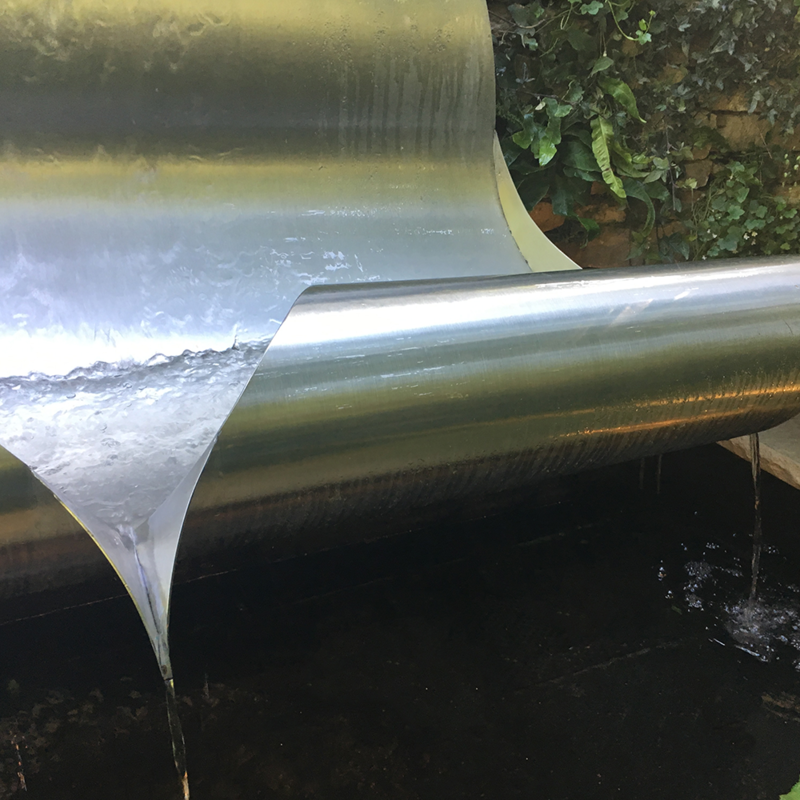 The central water feature was designed to resemble a paper scroll. 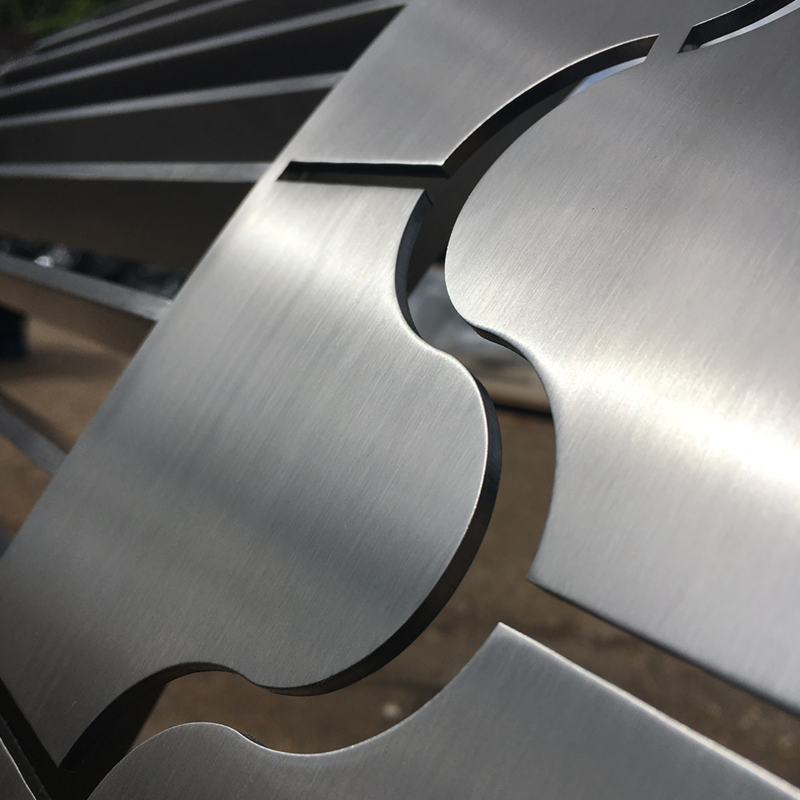 As well as creating the complex, undulating form, we had to produce a perfectly smooth, seamless finish, and design a completely hidden system for pumping and circulating the water. 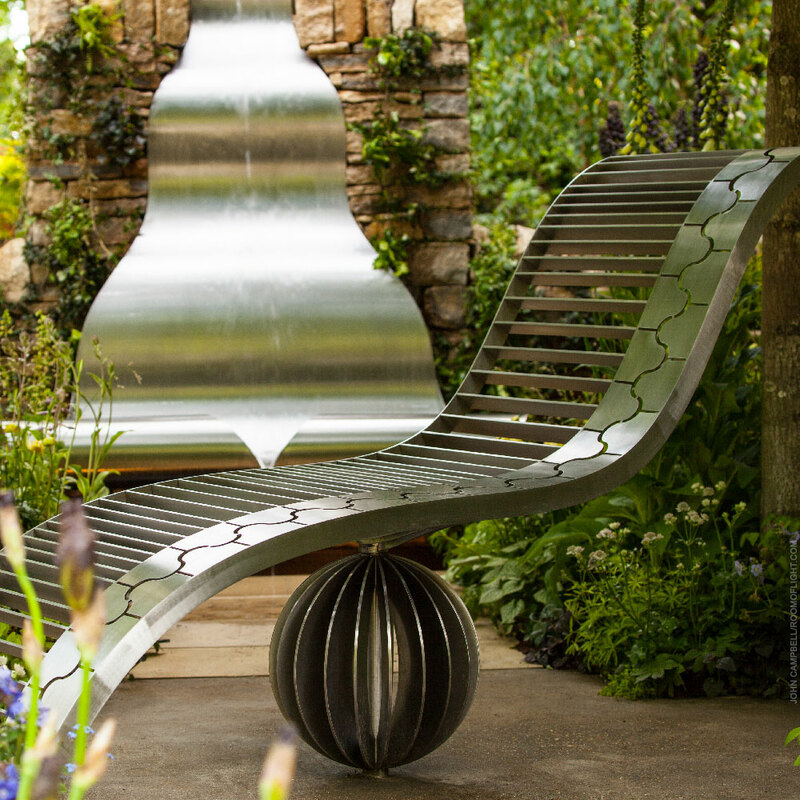 The chaise longue was a highly engineered structure comprising numerous precision-made parts. 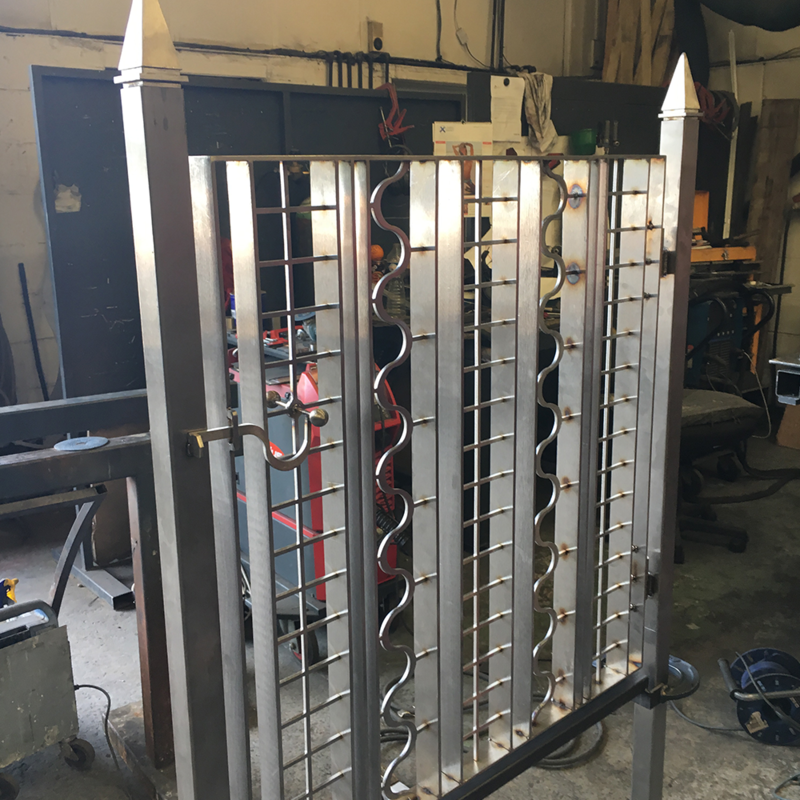 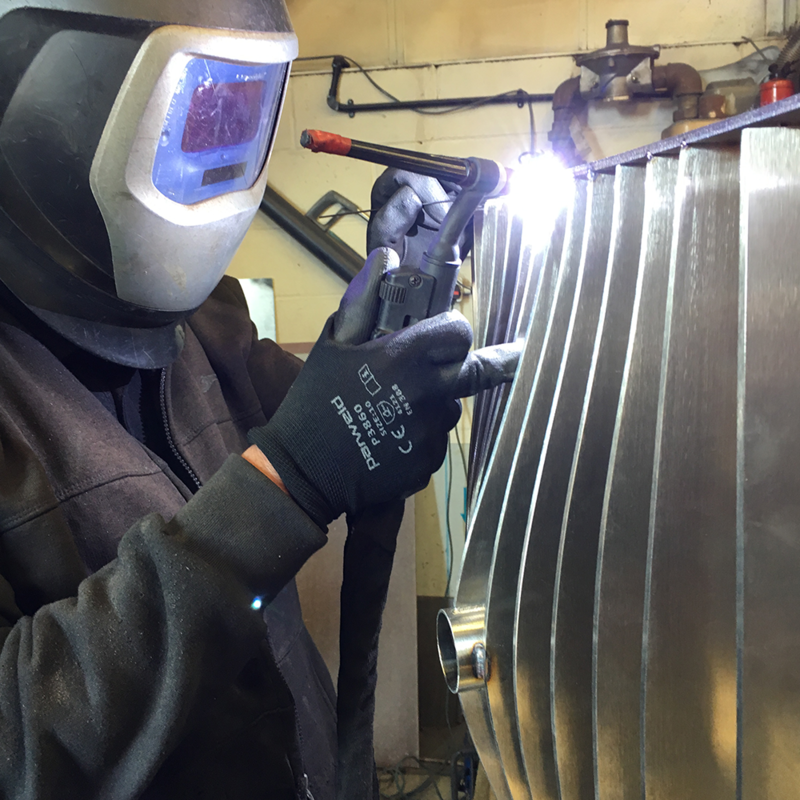 Similarly, the gate was made up of dozens of intricate parts, all meticulously welded and hand-polished. 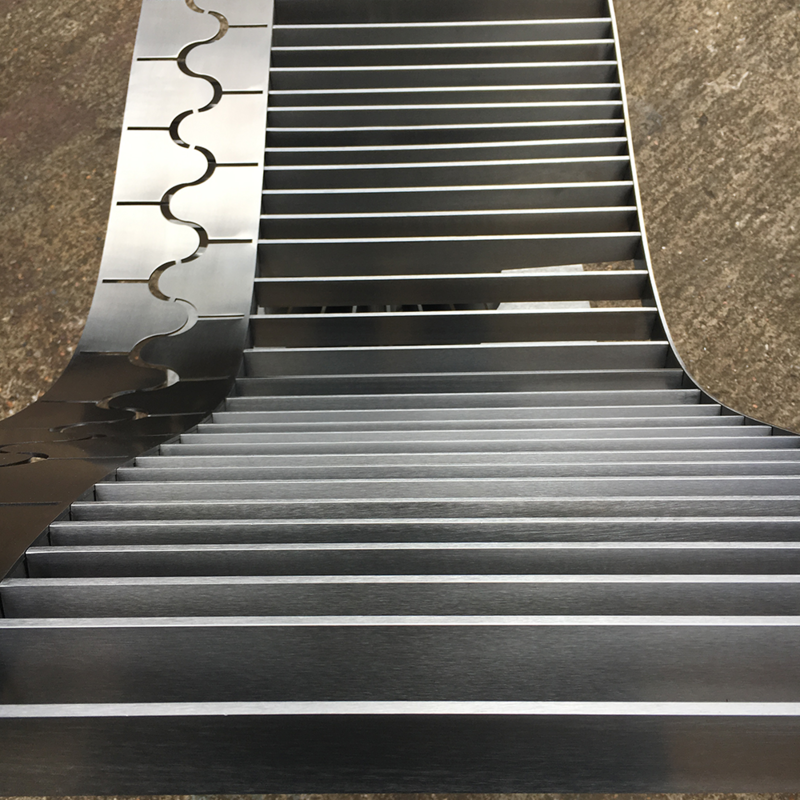 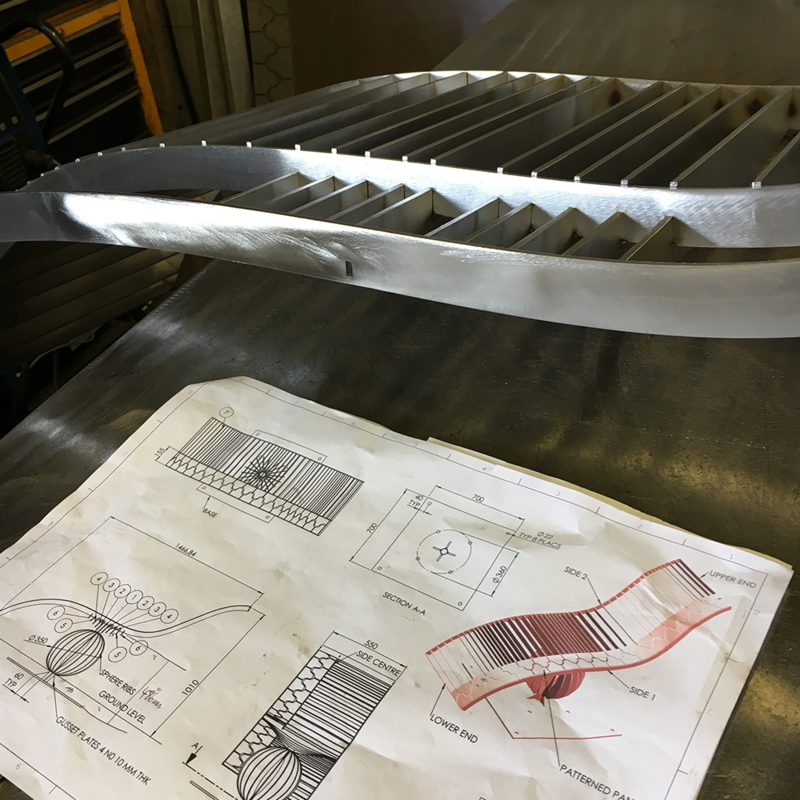 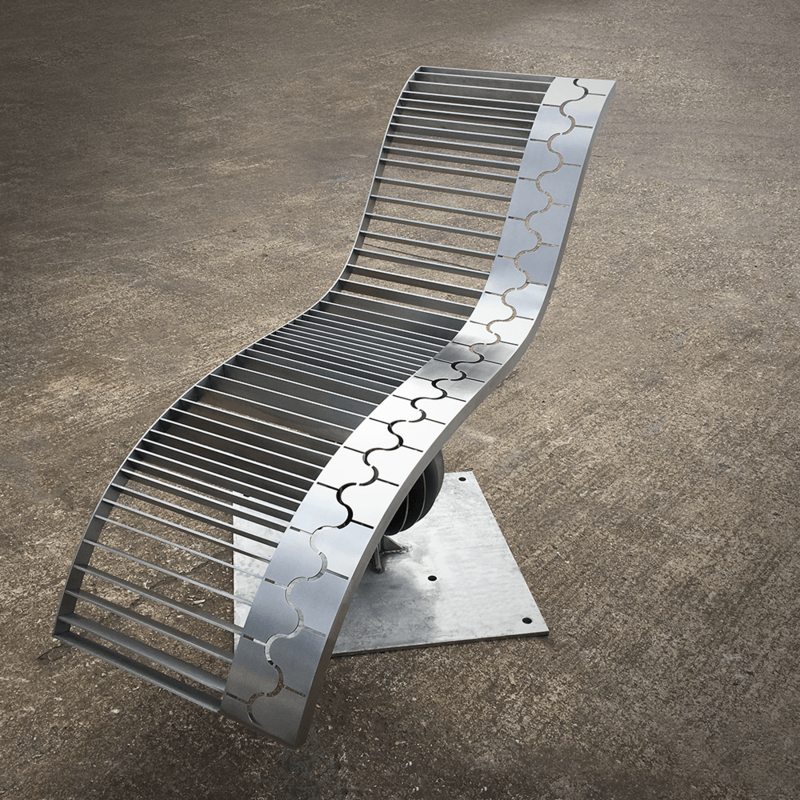 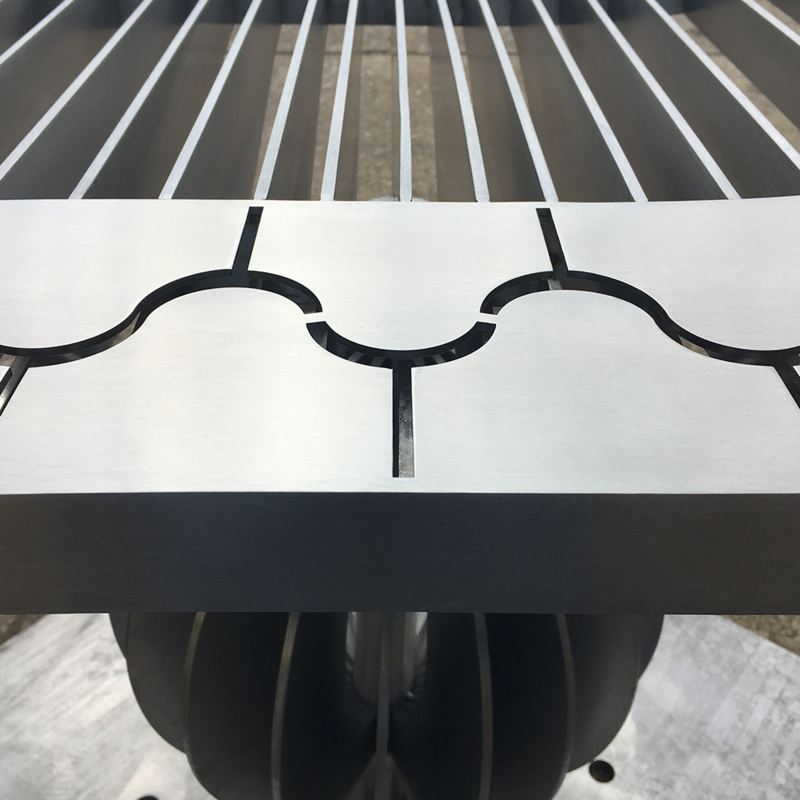 Producing these three pieces pushed us to the limits of what’s possible, and represent the very highest levels of sheet-metal working in our industry today. 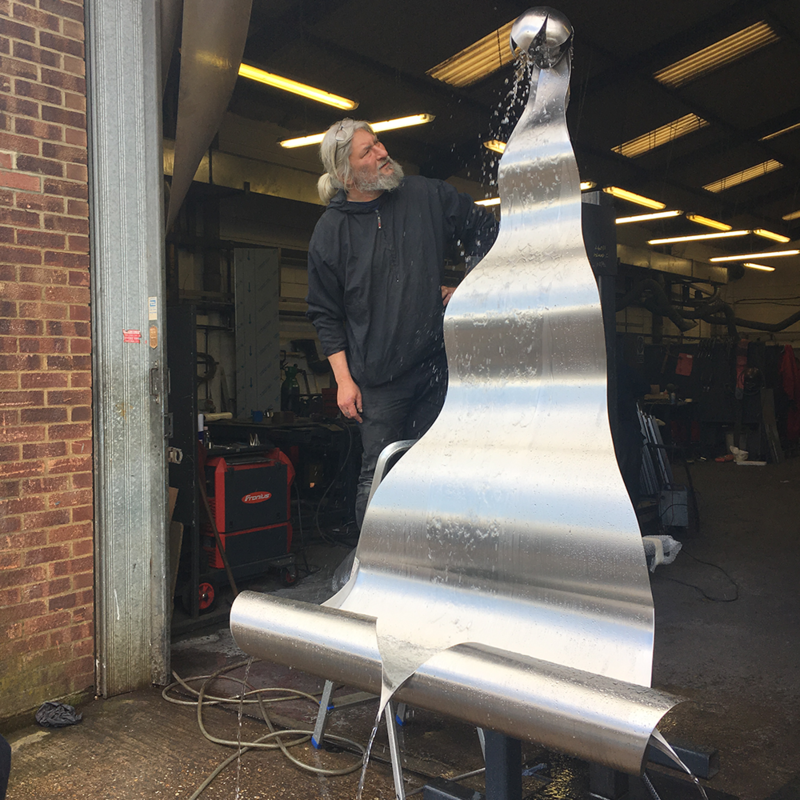 We’re convinced no one else in the country could have achieved it – because there were times when we weren’t sure it could be done ourselves! 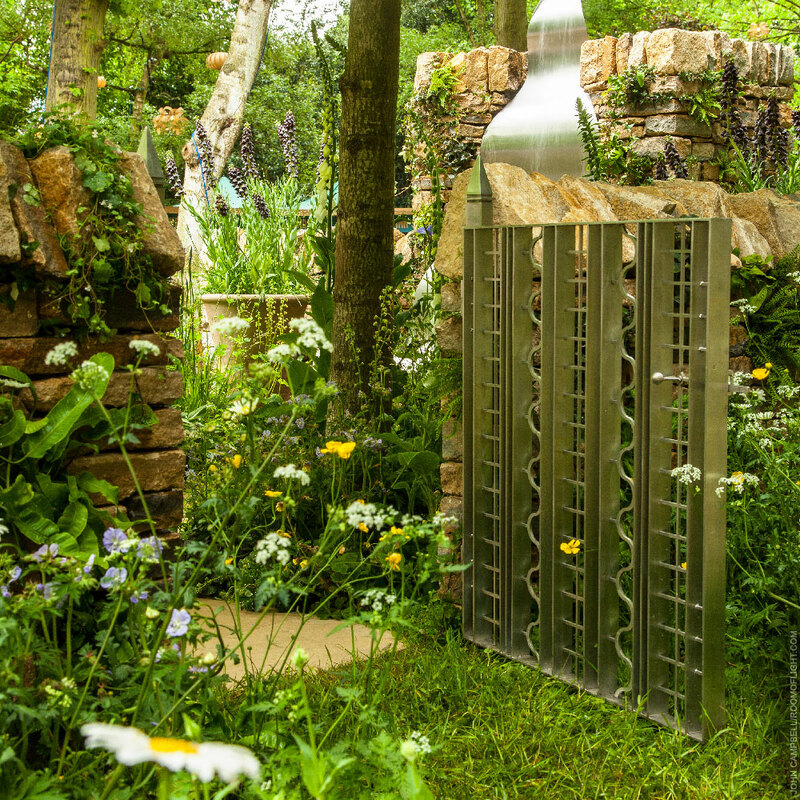 Our team fully embraced the challenge of making Fiona’s vision a reality – and we were all delighted when her garden won a Silver Medal.